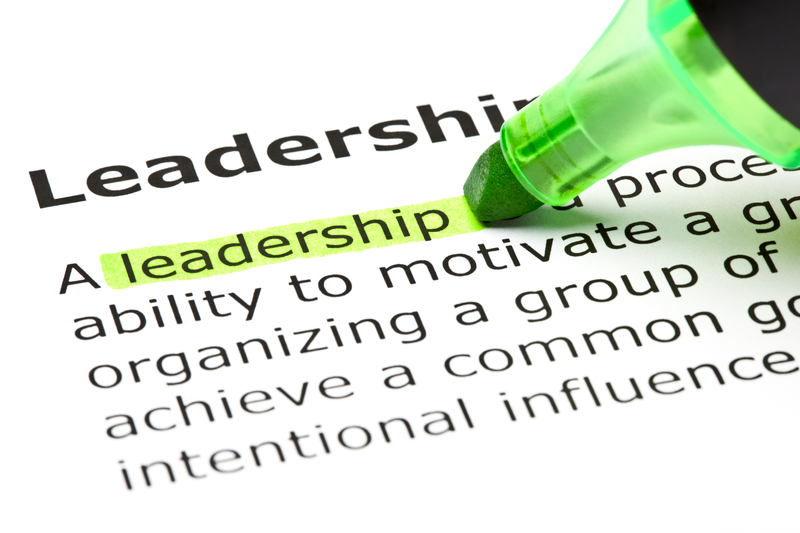 Leadership Minute….a quick read to provide my thoughts on certain aspects of leadership. I welcome your feedback! How much of your day is spent answering questions or problem solving with members of your team? When they walk away, did they leave with answers, guidance, and clarity? Today’s pace and demand in the work place can challenge even the best time-management expert; however it is important to pause and listen to members of your team. They are not an interruption, they are an obligation. Remember…..you’re the leader. This entry was posted in Leadership and tagged leader, leadership, leadership minute.